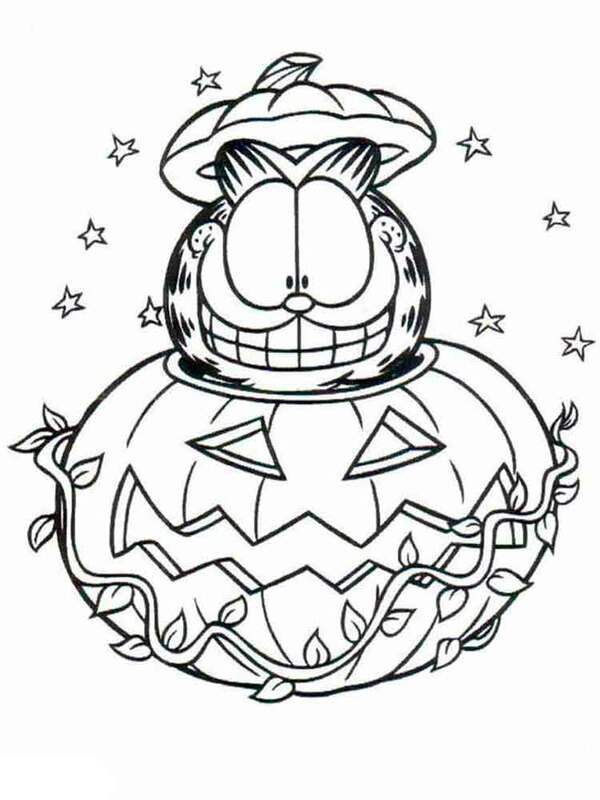 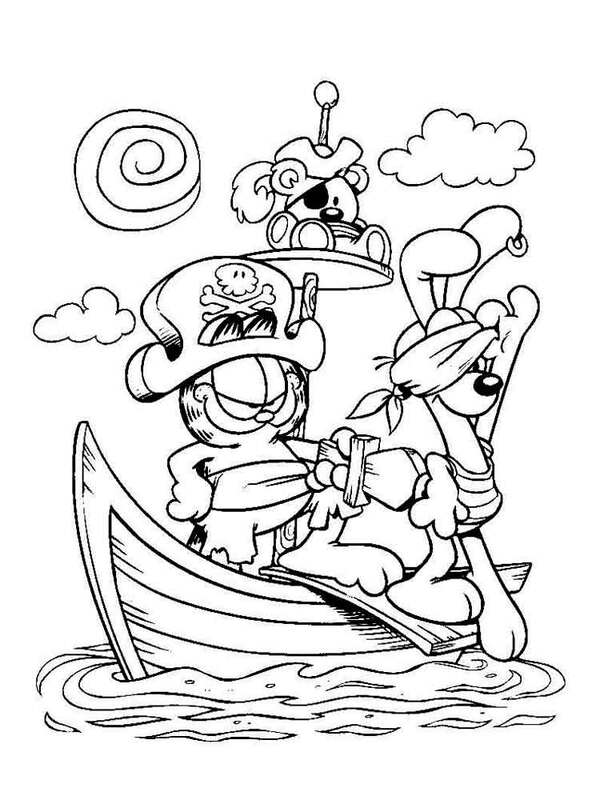 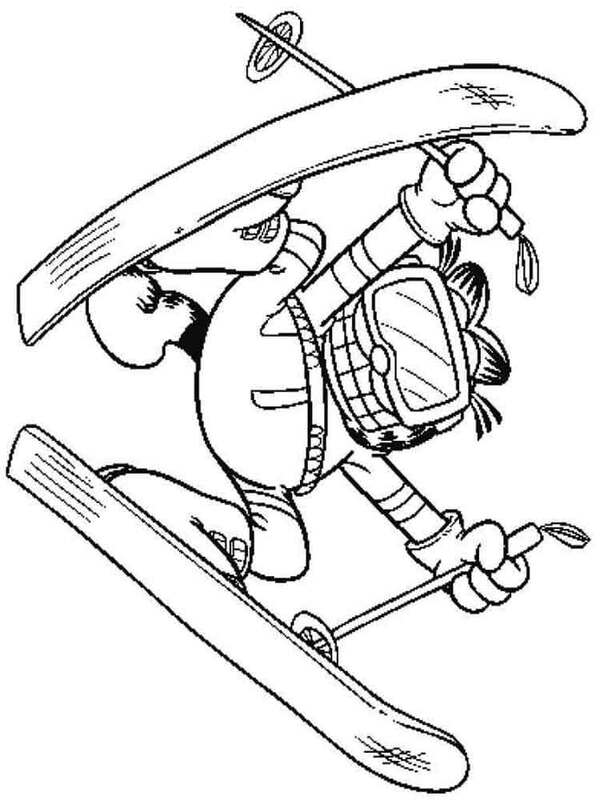 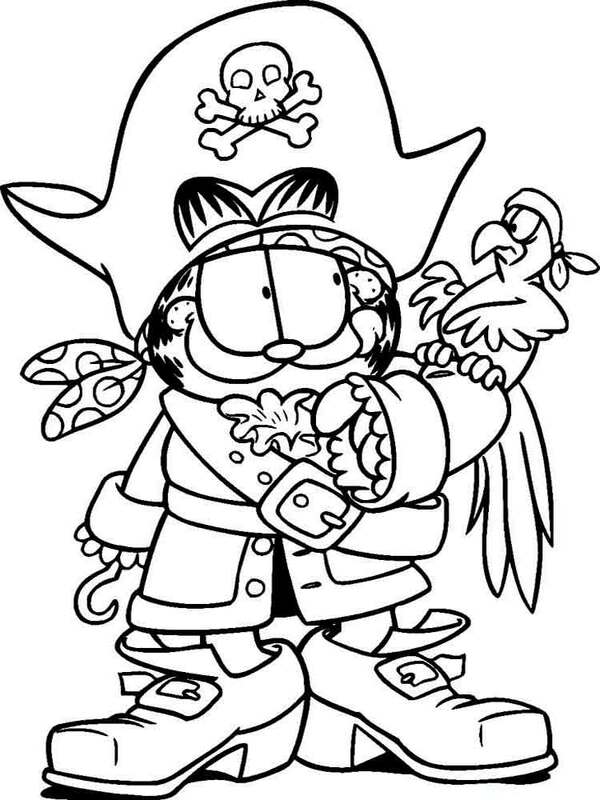 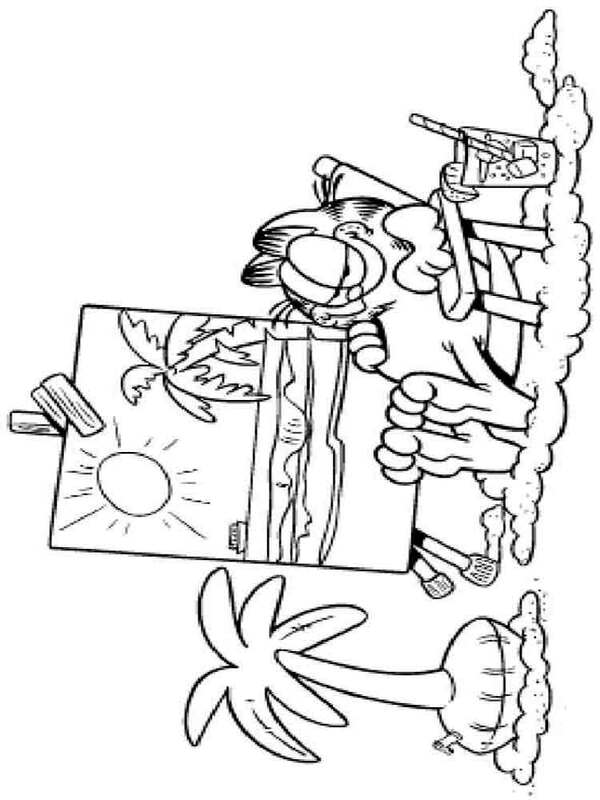 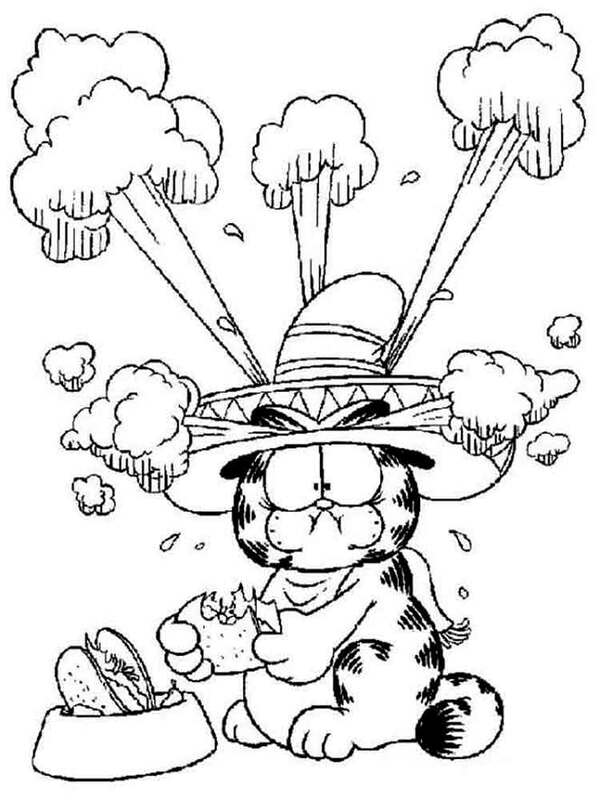 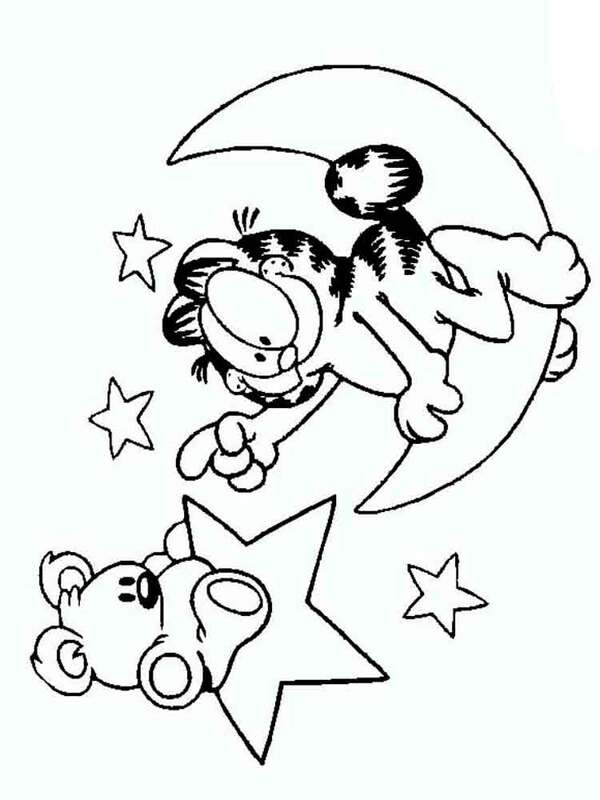 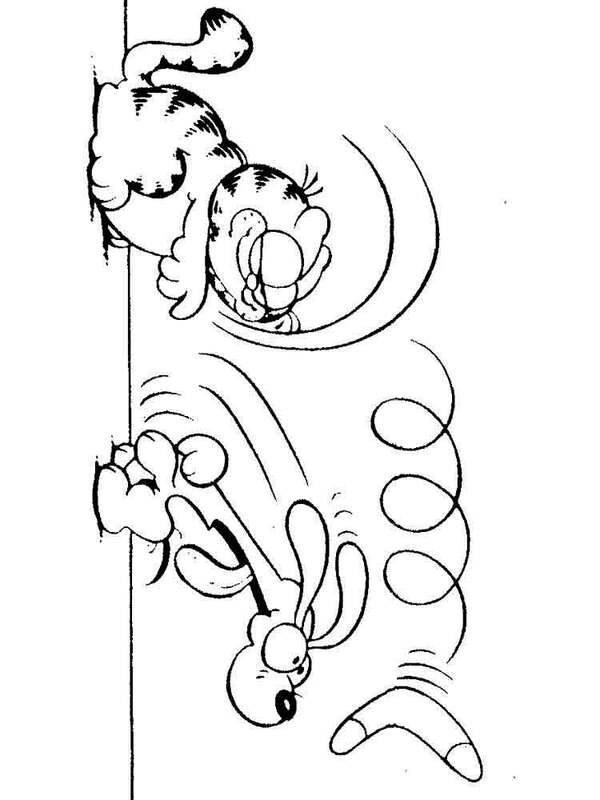 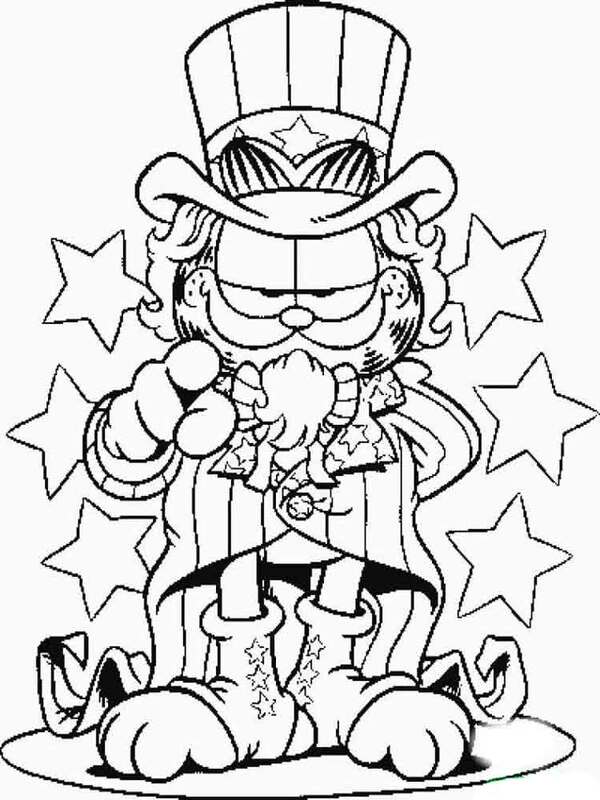 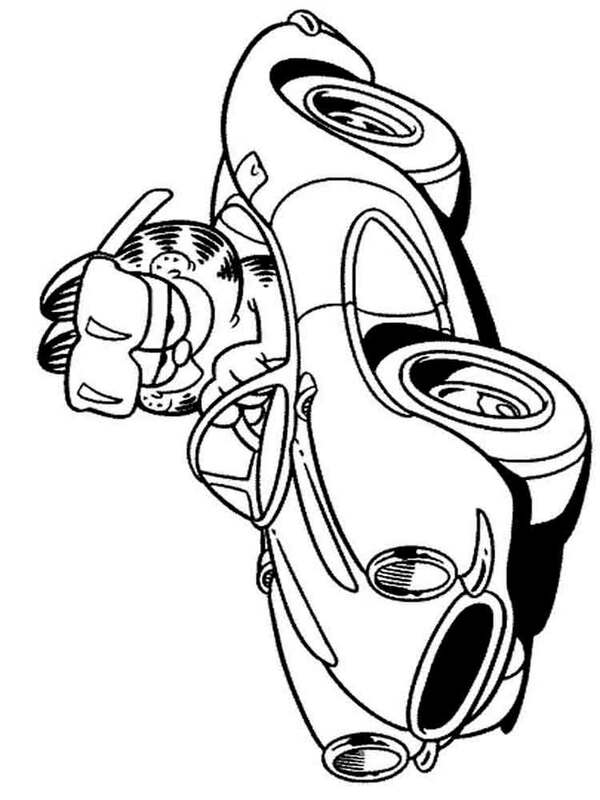 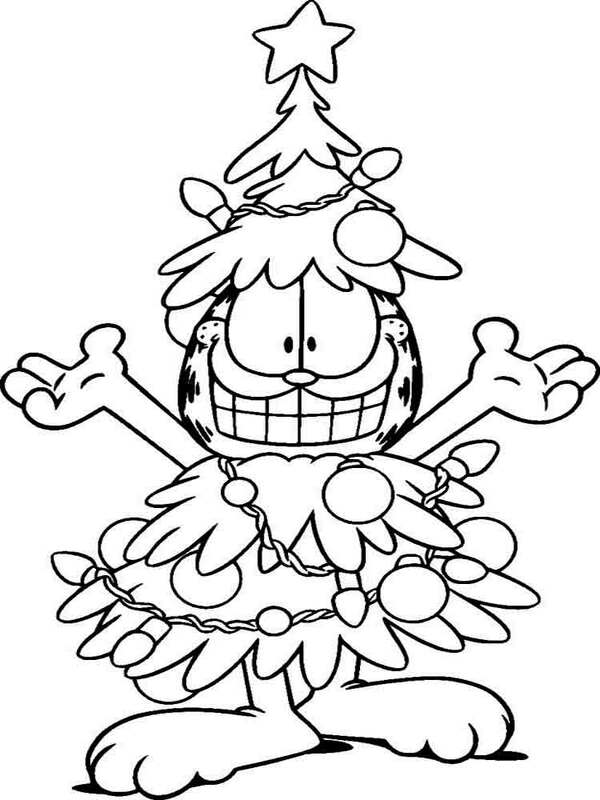 Garfield coloring pages. 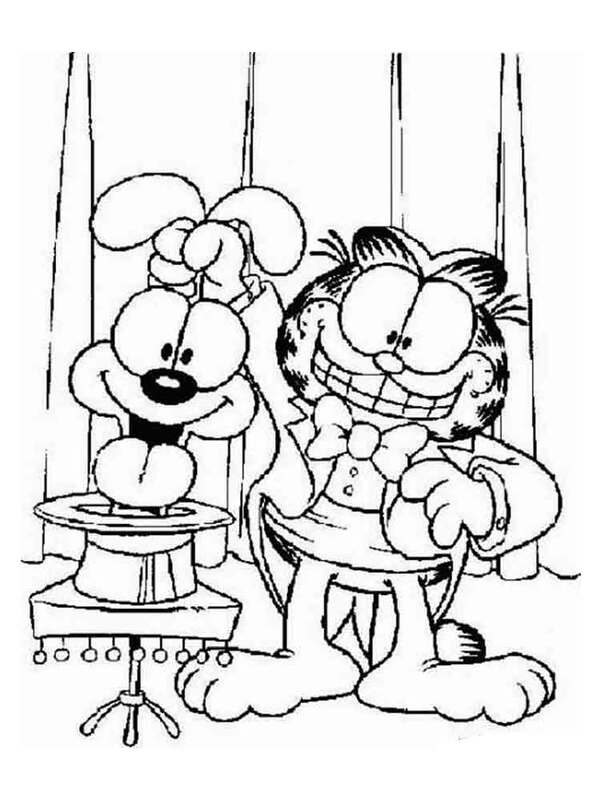 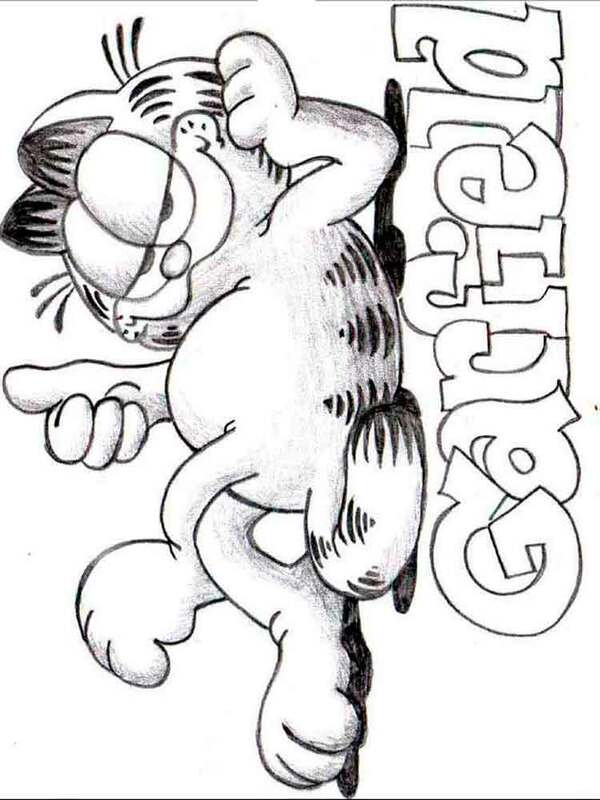 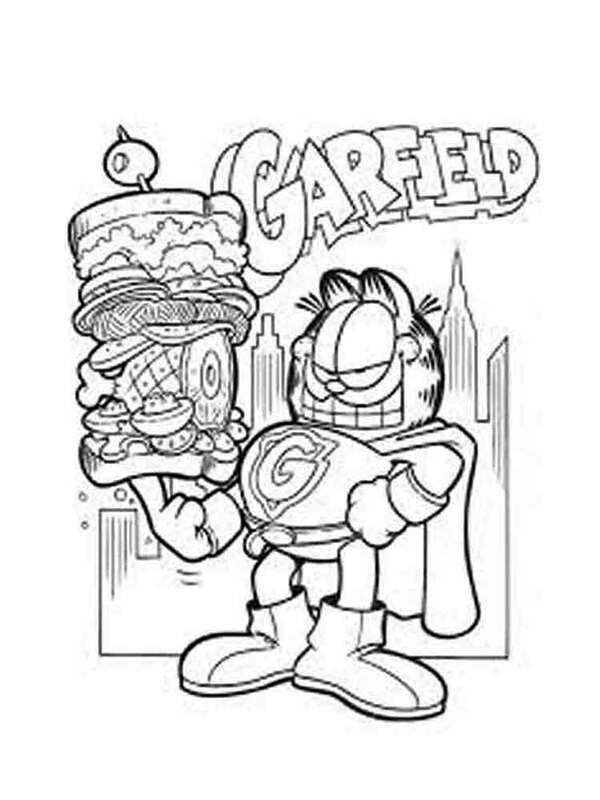 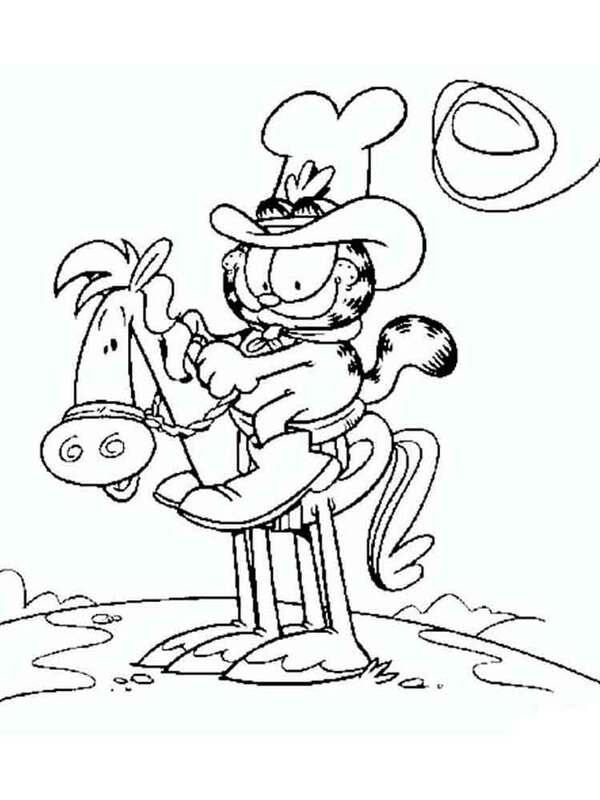 Download and print Garfield coloring pages. 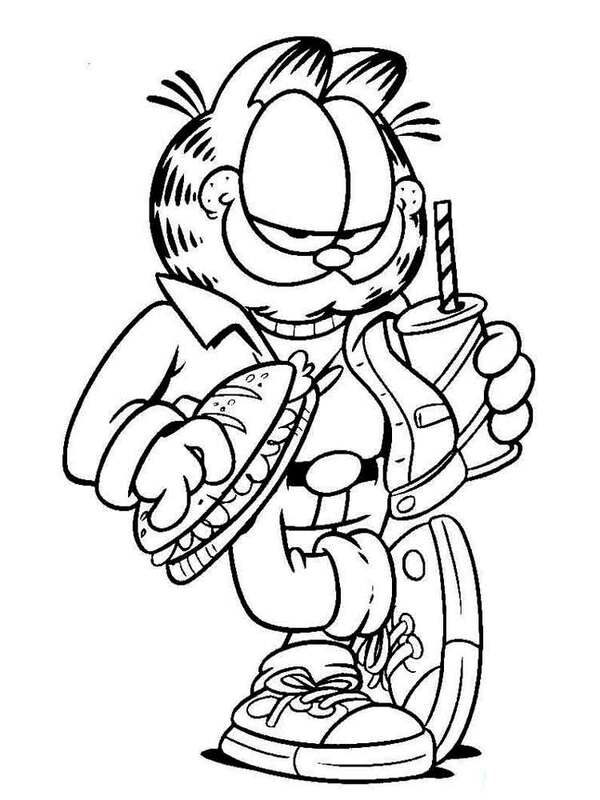 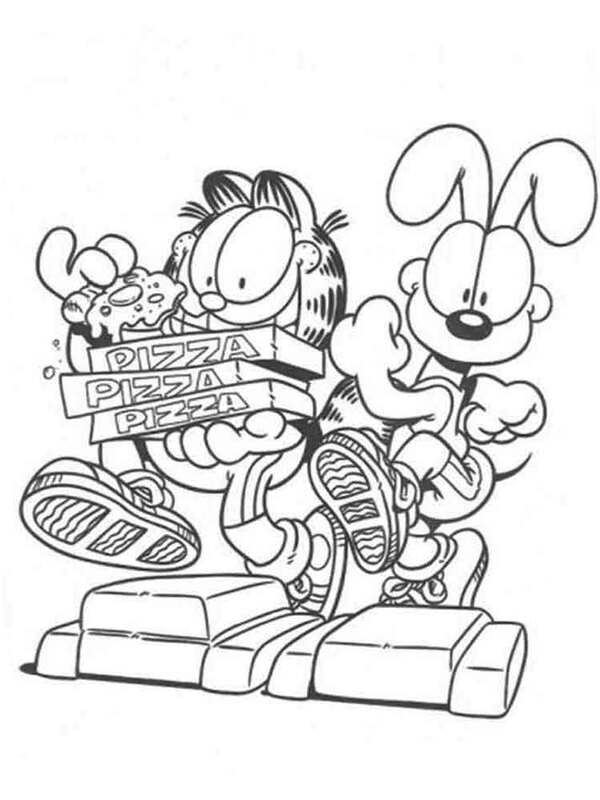 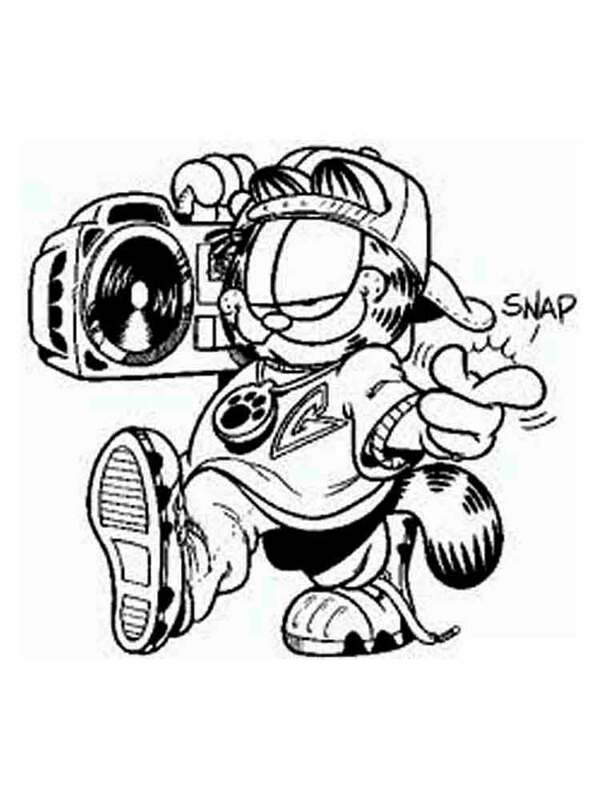 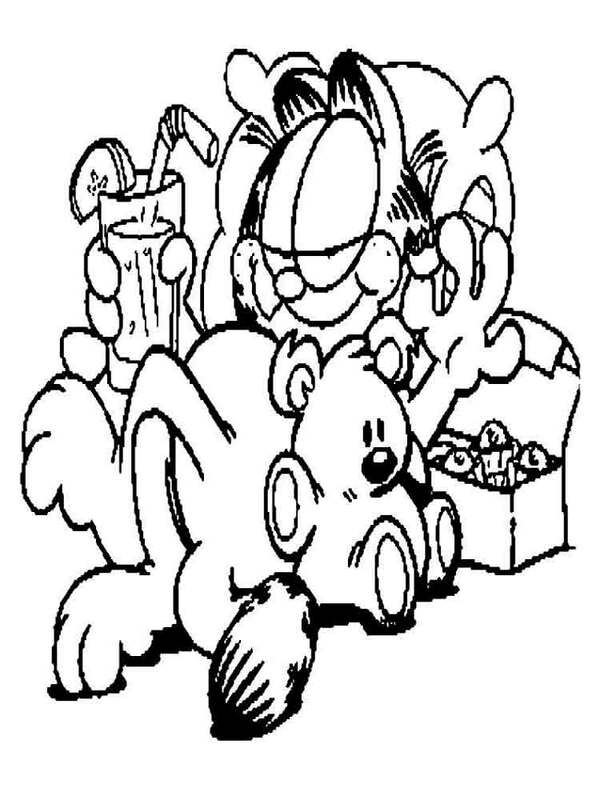 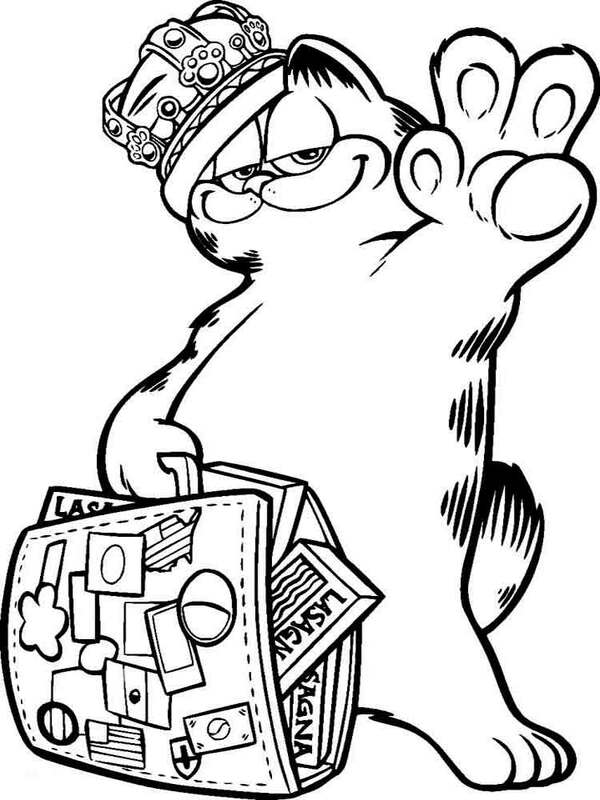 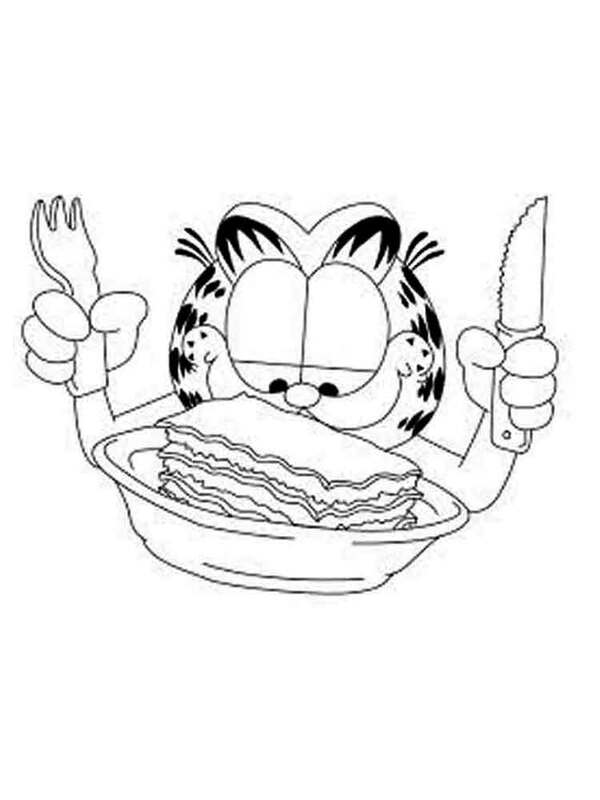 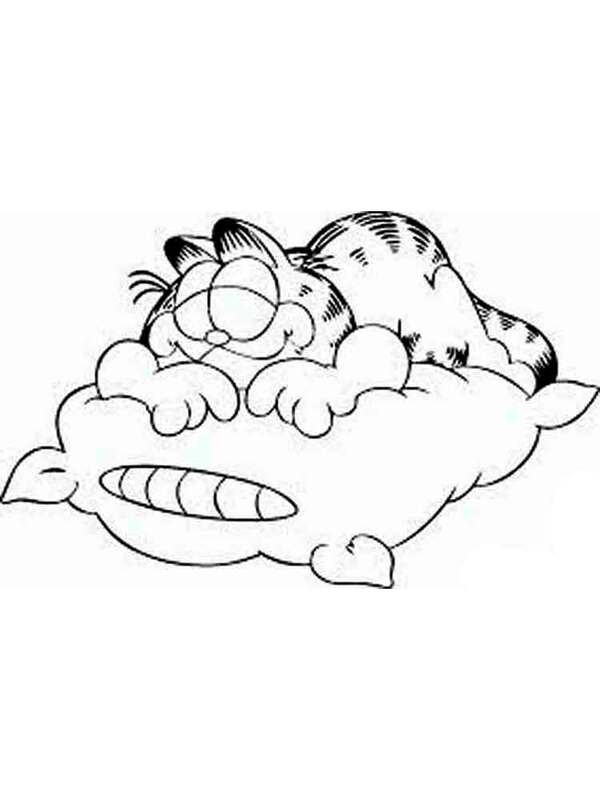 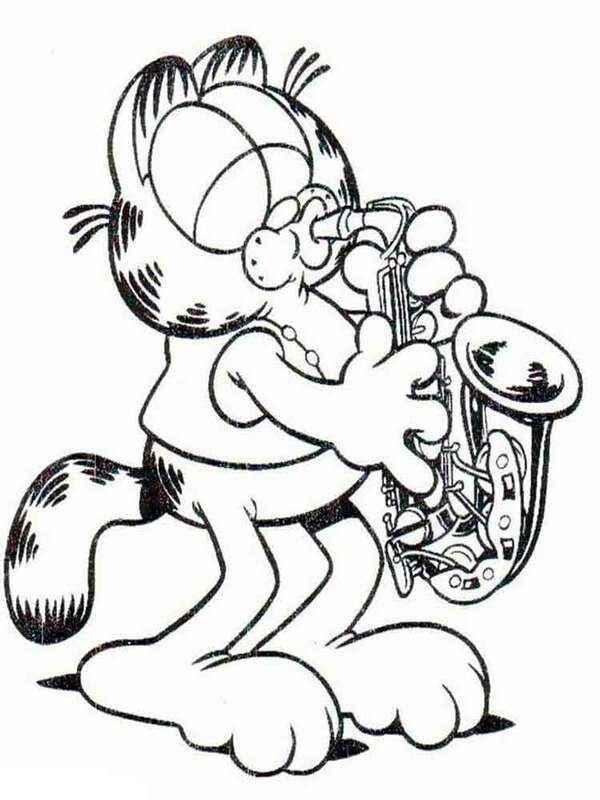 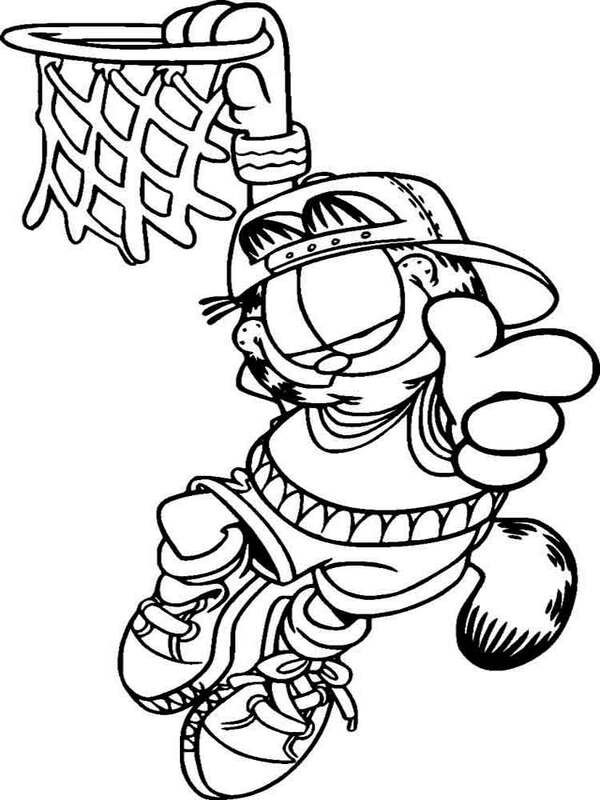 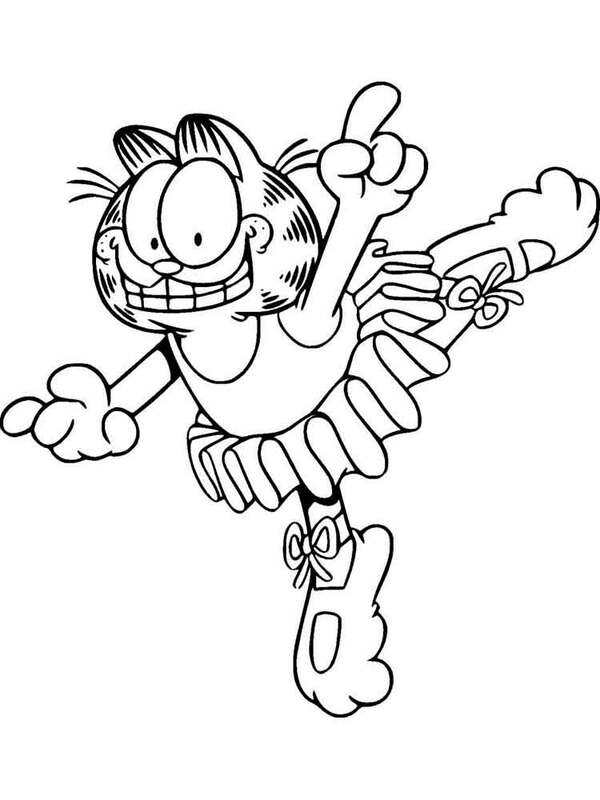 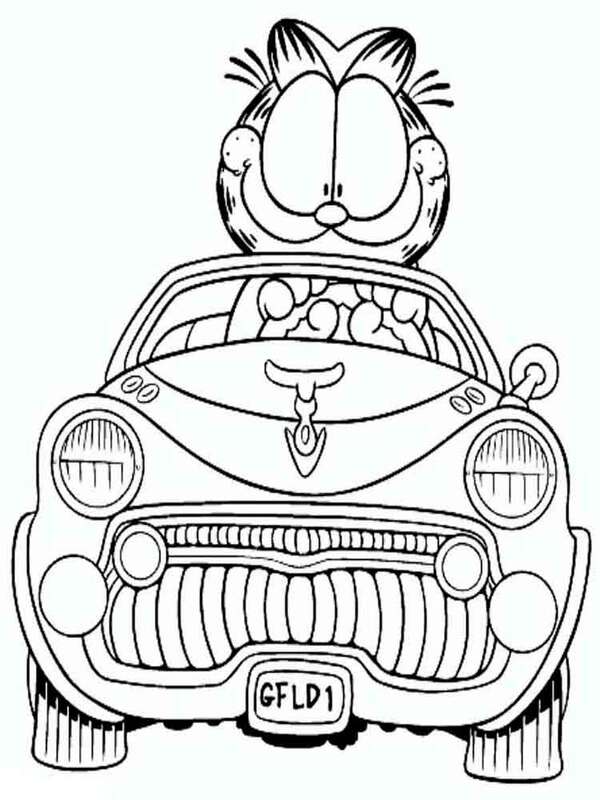 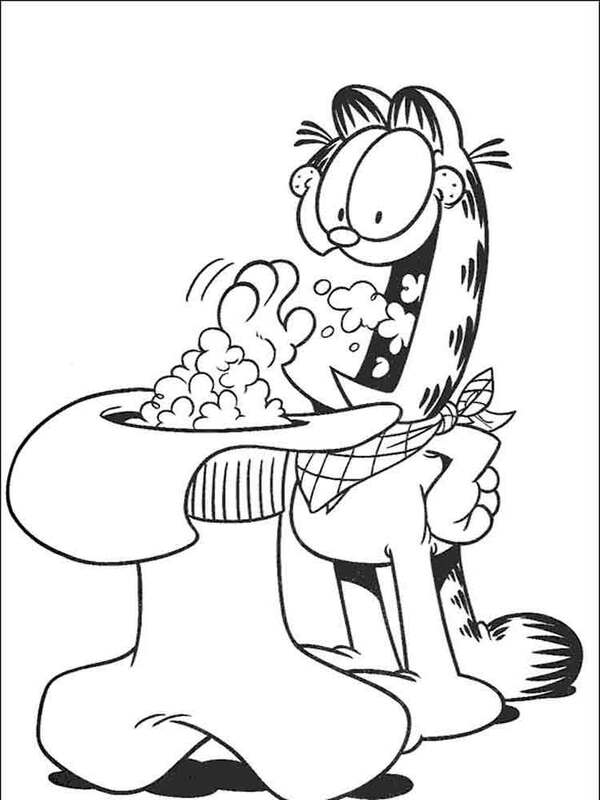 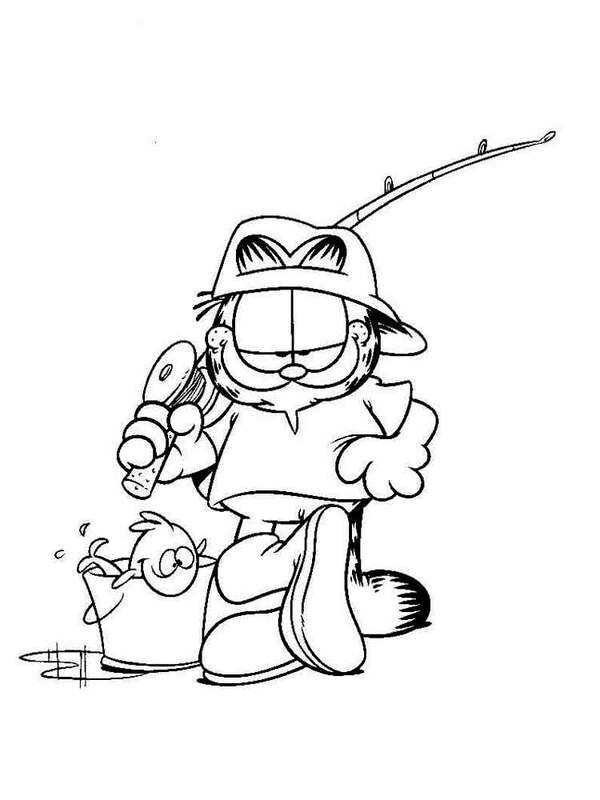 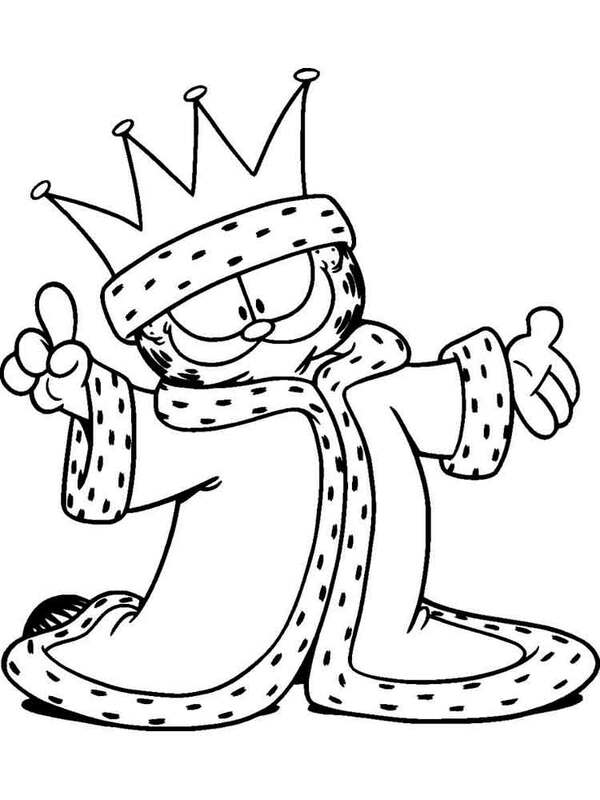 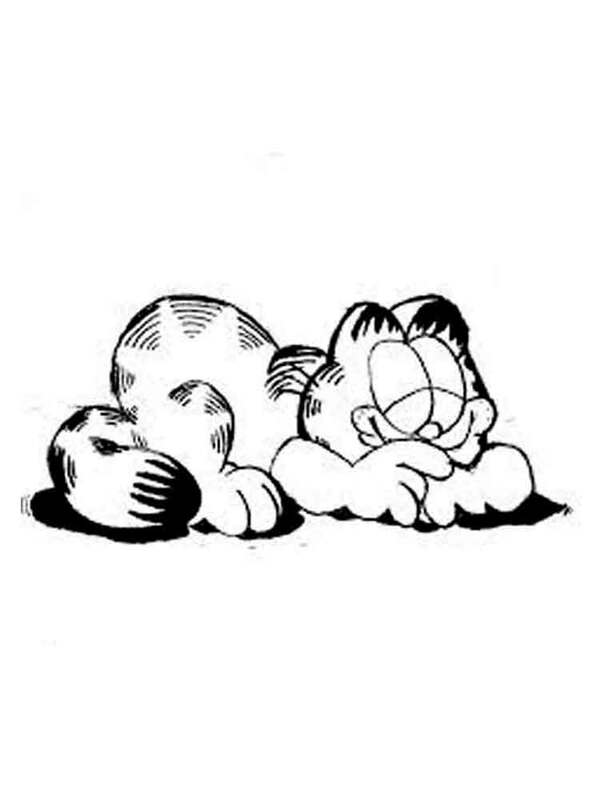 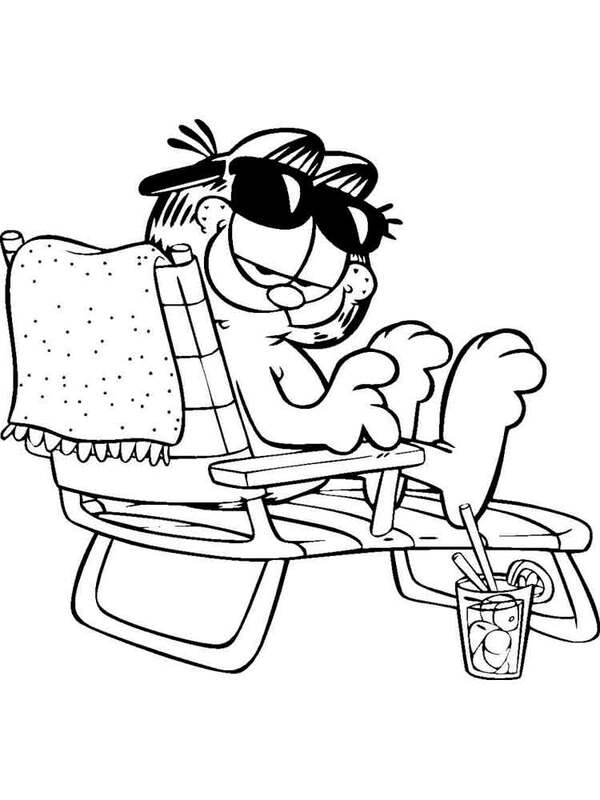 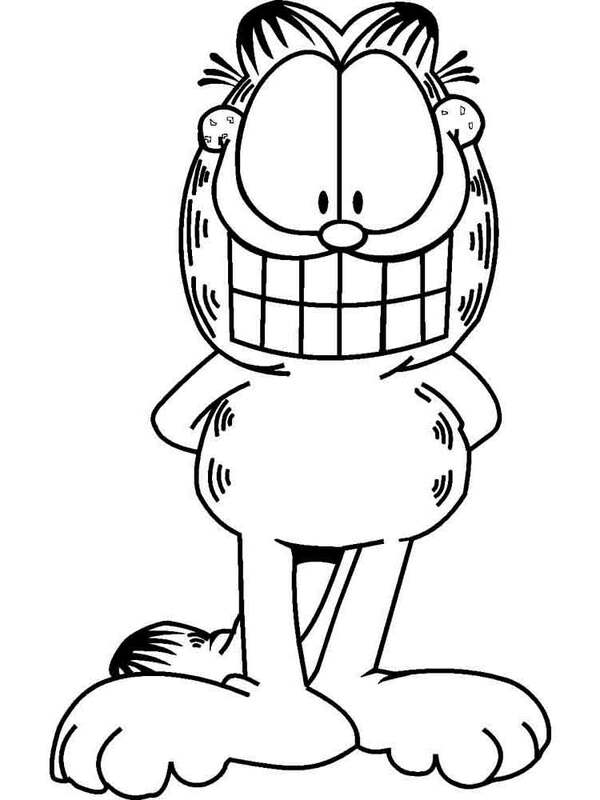 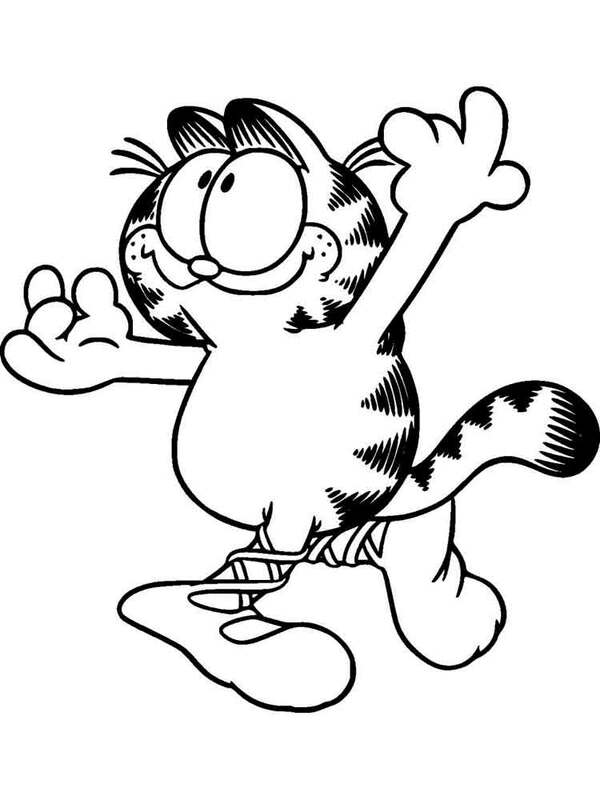 Garfield coloring pages are images of a popular character of comics about a lazy red cat Garfield. 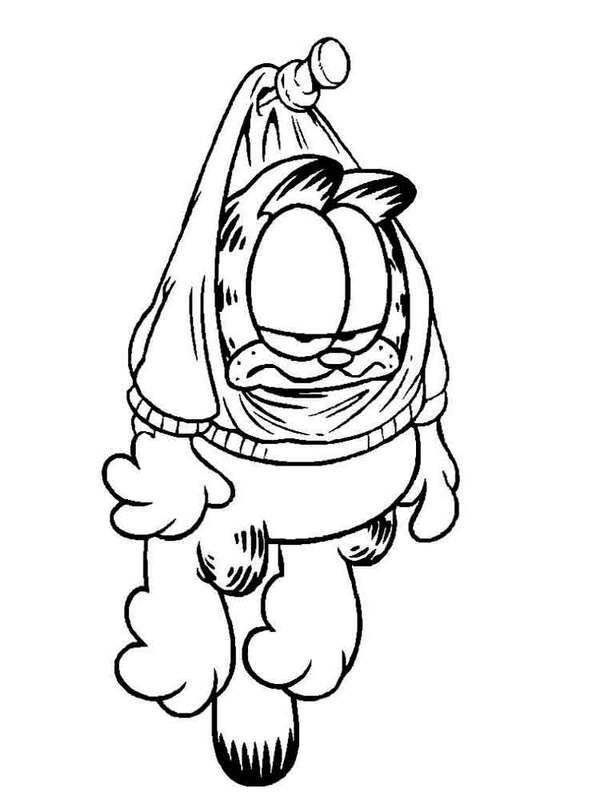 He likes to do nothing, to eat lasagna, to watch TV and to sleep, but for some reason very much doesn't love raisin. 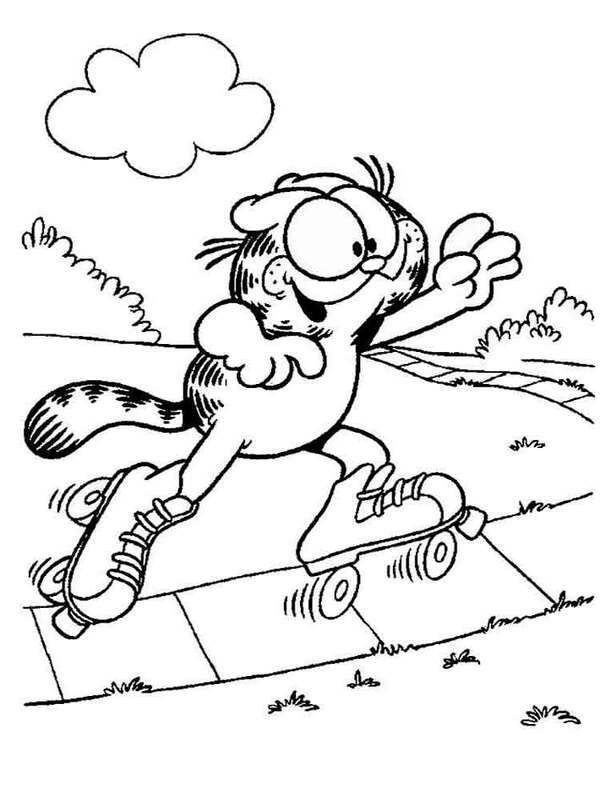 In this section you can easily download or print pictures Garfield coloring pages and other characters of the cartoon for your kid.